What better time is there to enter a major prize giveaway with the Easter holidays coming up next month. Subscribe to Inside Gold Coast Things to do Prize and you will have the chance to win the most amazing prize pack adventure on the Gold Coast. 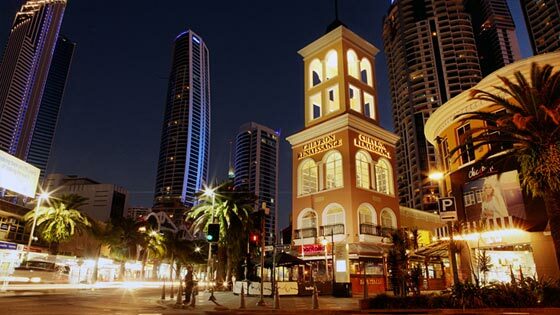 This Easter holidays would be the perfect time for you to come and experience Infinity Attraction in Surfers Paradise and the host of other exciting and relaxing things to do on the Gold Coast. Click on the link below for your chance to win this prize pack.